Do you like DoodieMan Agent? Share it with your friends. 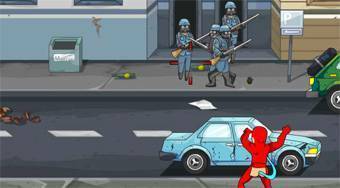 DoodieMan Agent - playing a role of a superhero in a red suit kill the terrorists who are planning the attack on the US embassy.